During my sons’ homecoming dinner date at our house last month I really tried to curb my photo-crazy-helicopter-mom instincts and let them have some peace and quiet. I did insist on a few photos however, to which they kindly consented. I decided to create a mini album to document the fun evening. 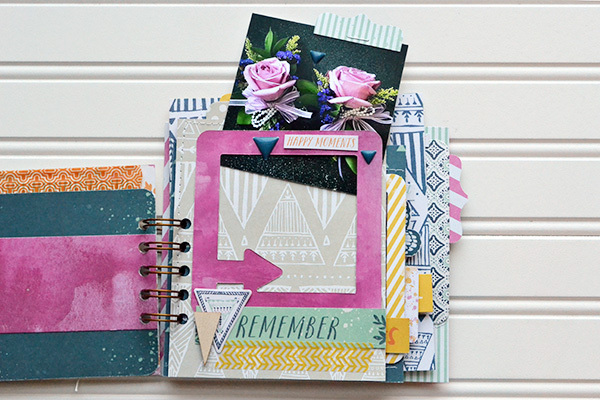 I used some instaframes from the Inked Rose Instagram Die Cut & Journaling Cards. Seriously love those things! Take a peek! 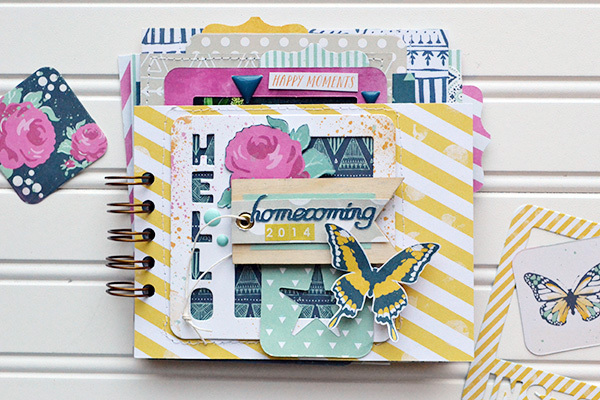 I love the additional dimension, layers, and playful feel the instaframes create. 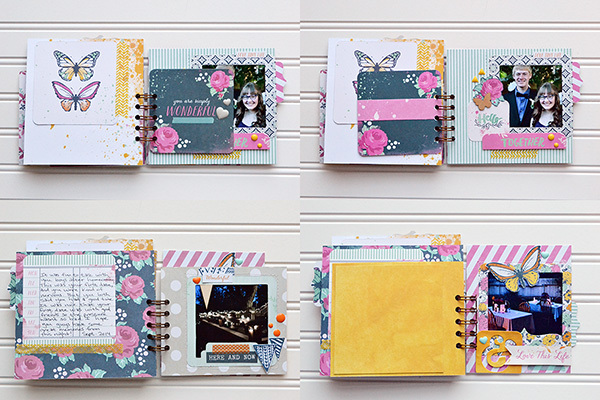 Each page includes an instaframe attached to the background page on only three of the four sides so that a photo can be slid in and out. I added a tab to each photo that I created with my Tab Punches to make it easier to remove the photos. 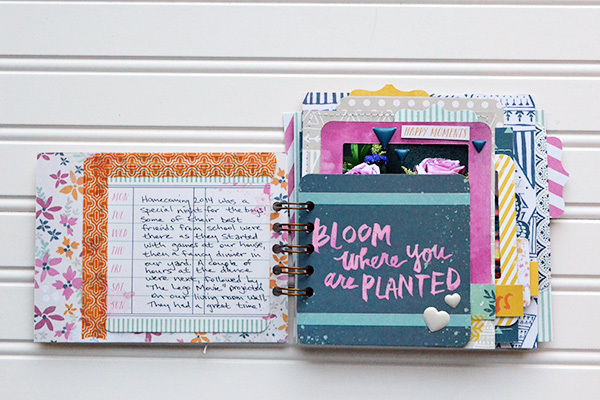 For full instructions and supplies, visit the We R blog HERE. 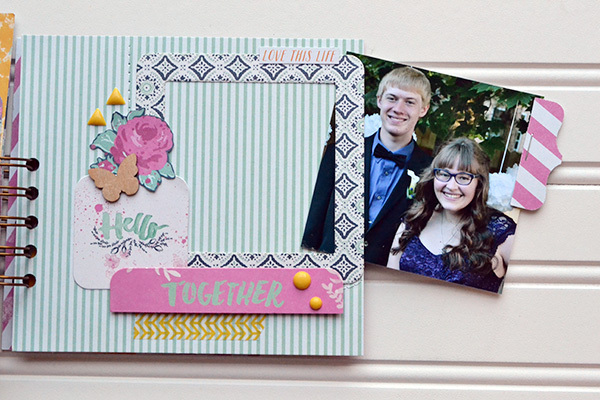 Have you tried using instaframes in your paper craft projects? Are you a fan?